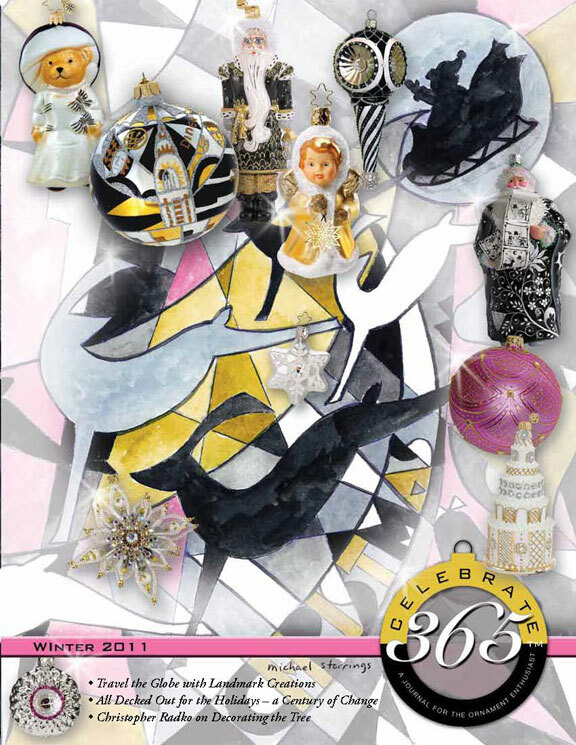 December’s Woman’s Day Magazine features a page of glass ornmaents in non-traditional colors. 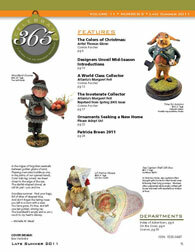 If you have the magazine at home, take a look at page 44. 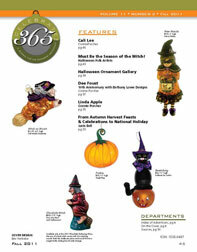 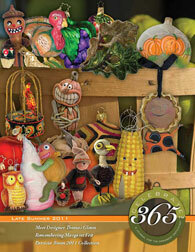 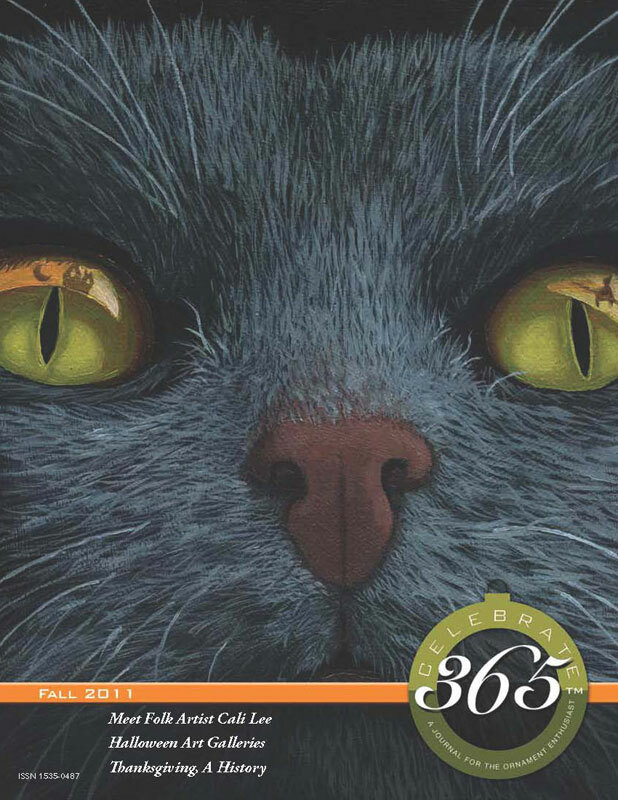 You’ll find ornament styles from two Celebrate365 friends: JingleNog and Thomas Glenn Collection. 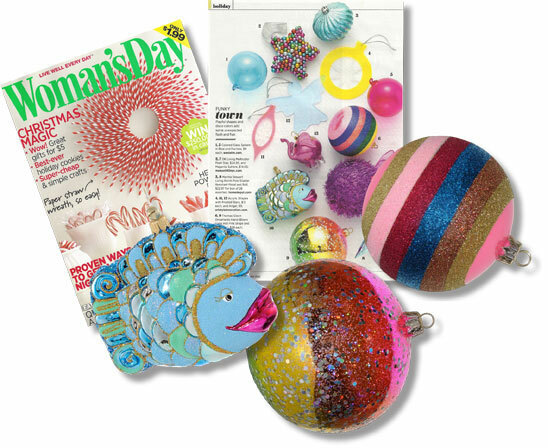 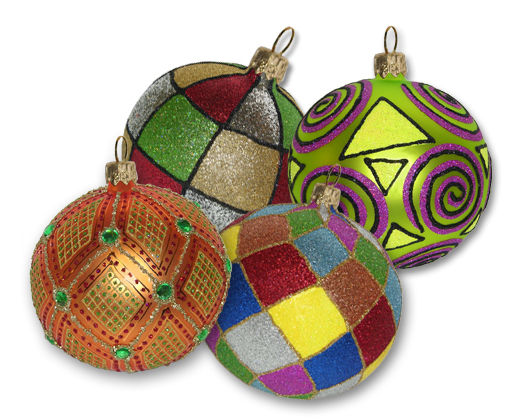 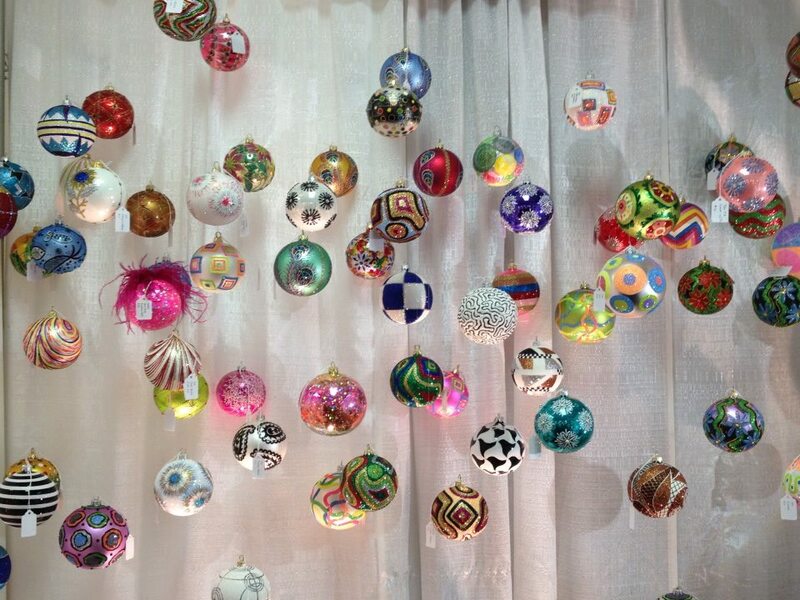 Thomas Glenn Collection has two Polish glass ball ornaments included in the article. 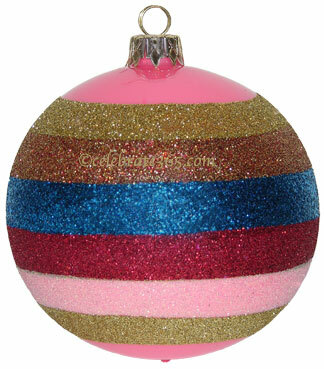 The company has tapped Celebrate365 to retail Disco Ball and Hot Pink Stripe. Both ornaments retail for $28. 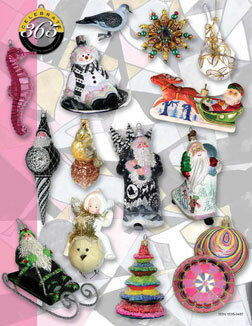 Click on the ornament images to purchase or find out more about them. 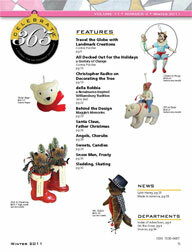 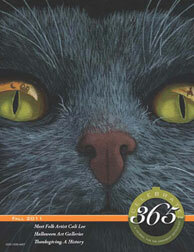 JingleNog’s Aquarius is available from the company’s web site. 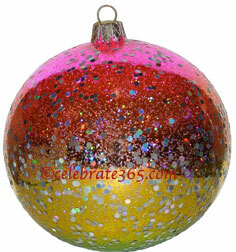 and science and the unconventional collide, you will see markings of Aquarius.